Underground art and music fair this weekend! 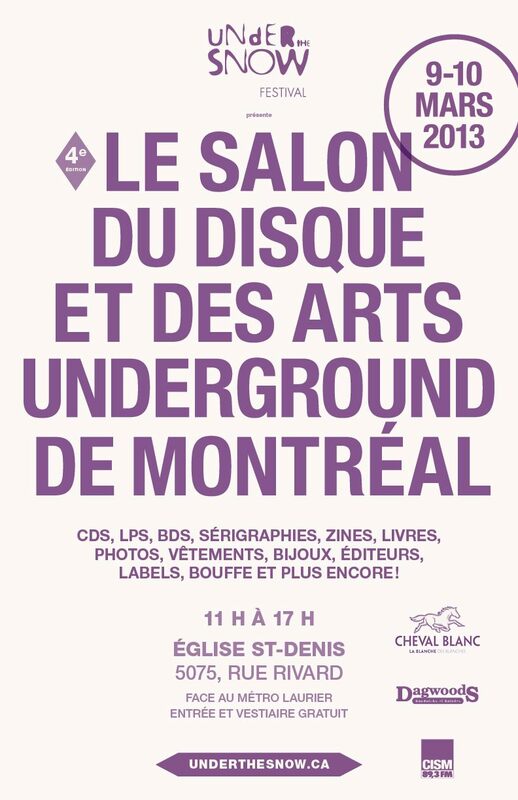 This coming weekend, March 9 to 10, there's the 'Underground salon of art and music of Montreal' being held at St-Denis' church in the plateau, across the street from Laurier metro. 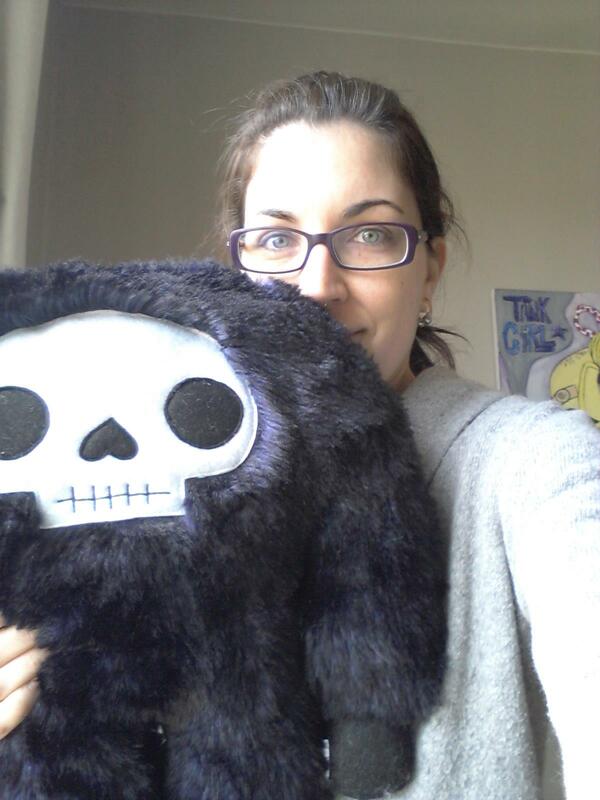 The event is 11 am to 5 pm both days, and there will be art, stuffed monsters, music and more to collect! I'm going to be there, along with my furries, fleecies, and maybe even a pillow monster. Entry to this event is free, and we hope you can make it at least one of these days! 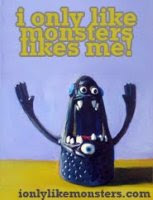 If you do happen to stop by, I hope you can adopt a loving monster into your home. :) I will have many to choose from. I have some new cell phone sleeves that are of a different style, without fur, and lined with cotton/polyester for strength. These work well for going in pockets. 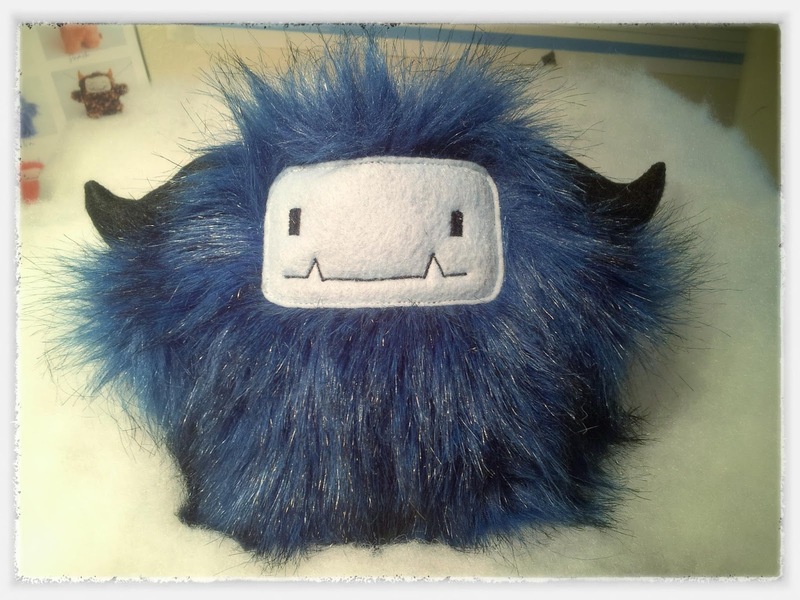 I will also have a few new styles, and some limited editions that are the last ones (mainly the pink furry one with the red branched horns). I've noticed that I haven't posted anything new in my blog in over a month, and I'm sorry about that. There haven't been many new developments in my business lately. I've been working on restocking a few stores around Canada, as well as slowly building up my inventory for this fall & Christmas. Now's the time to do so, since business is slow. 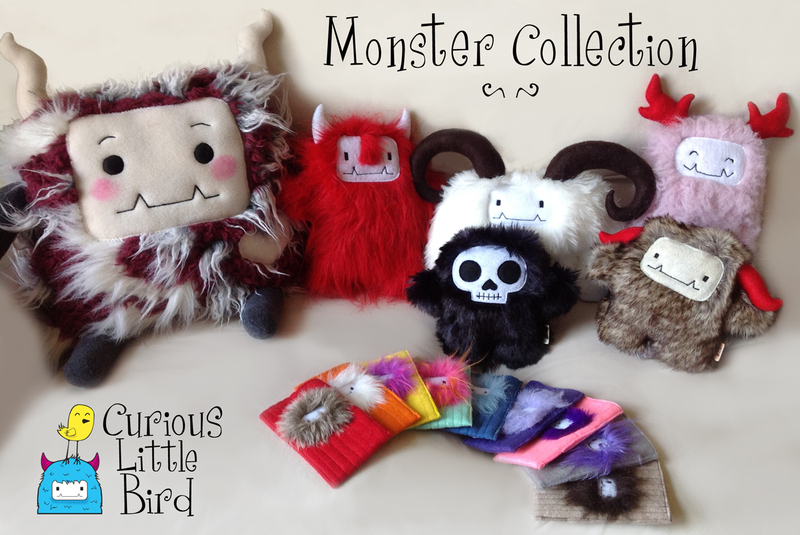 I have some new monsters to show you! This guy was a custom order for a customer who wanted zebra fur! I think I really like Blueberry... suits him well. What do you think? Also, in case you didn't know this (and I've been so out of it these days), I have a coupon floating around Facebook! It's offering 20% off anything in my store! You can claim it now, but the coupon expires at midnight on March 31, 2013 eastern standard time.